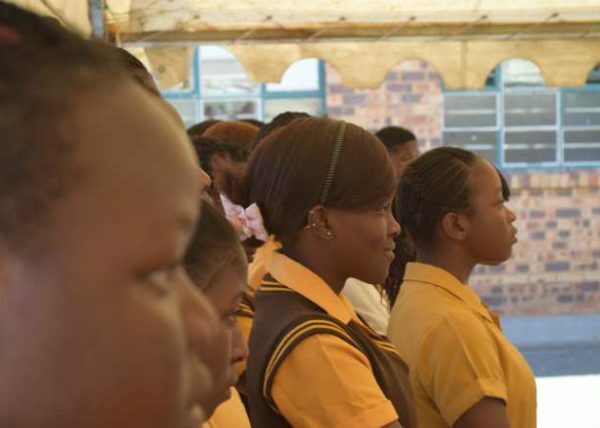 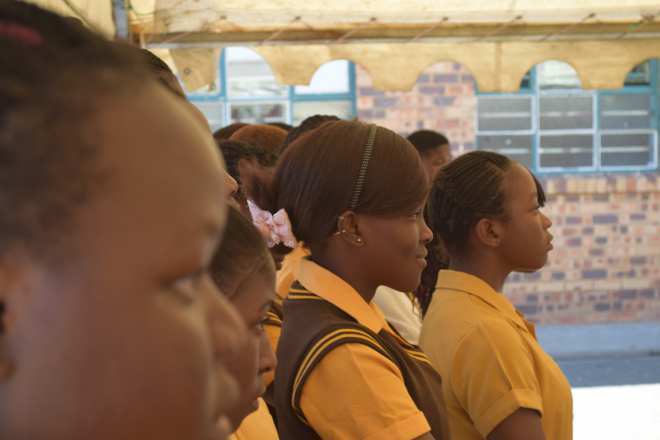 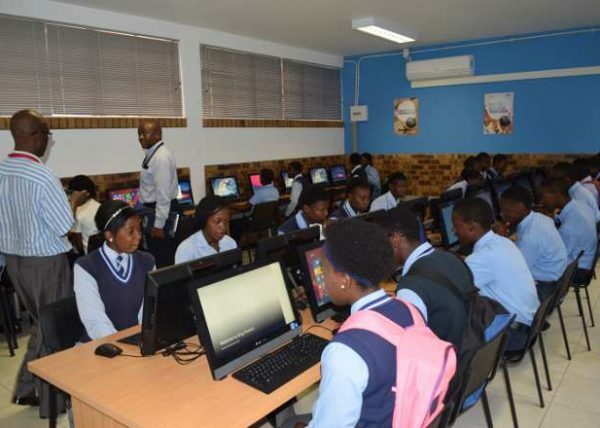 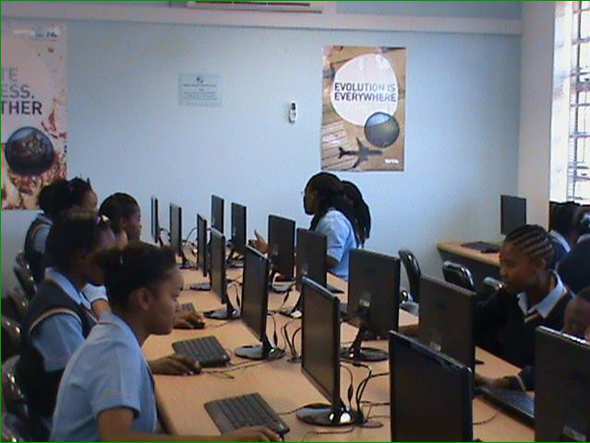 Sgodiphola Secondary is situated in the township of Cosmo City. 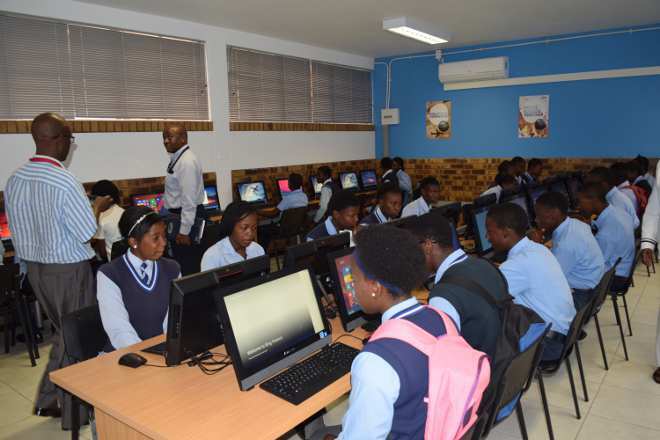 They had 1004 learners at the implementation of the project in the beginning of 2016. 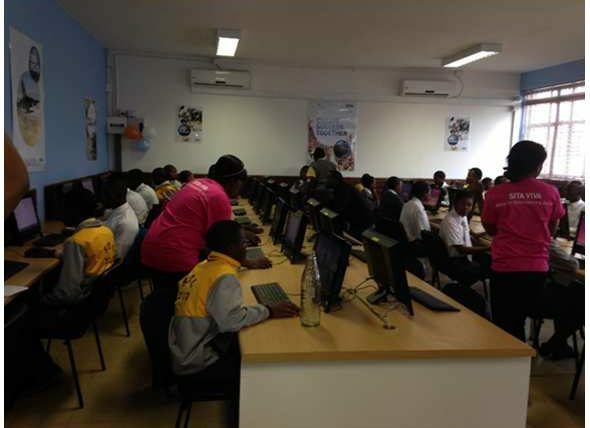 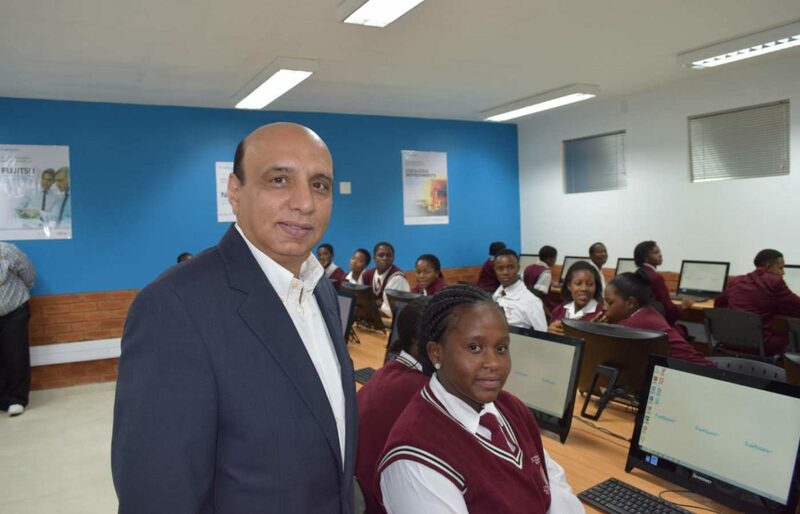 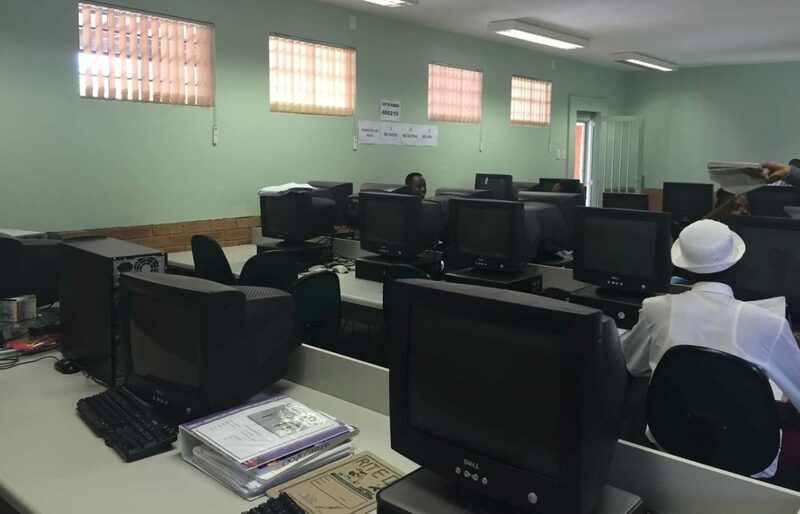 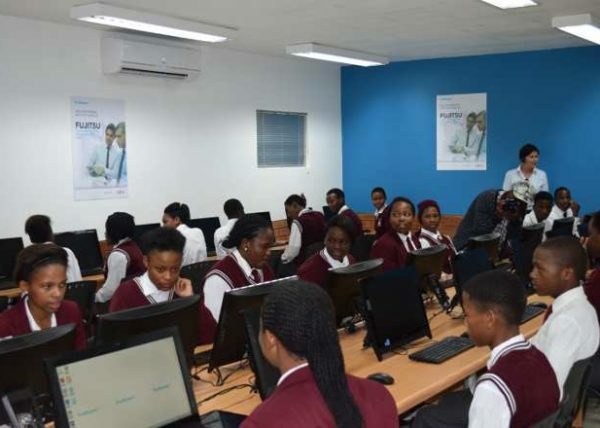 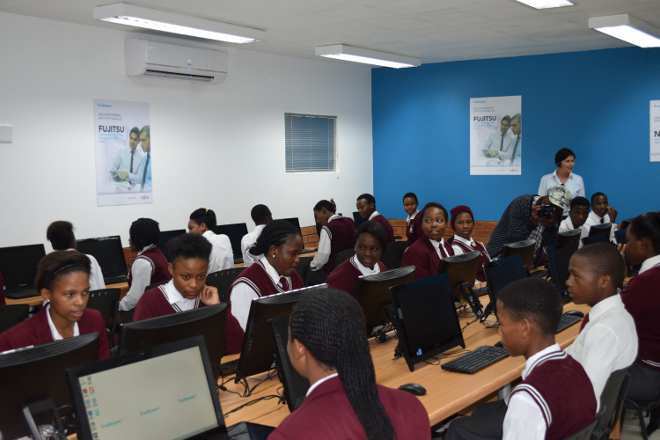 With our sponsor, Software AG, we managed to develop a state of the art CAT lab for this school with 41 computers.